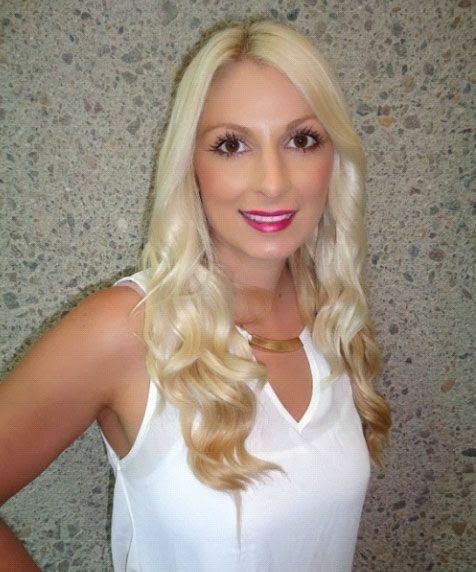 We are pleased to offer the latest proven treatments to clients of our La Mesa and Temecula med-spa offices. Because facial aging is a concern expressed by men and women at all stages of life, there is a demand for innovation, and we’ve got it. The Vampire FaceLift® is paving the way for true facial rejuvenation, not just temporary improvement in appearance. This non-surgical facial rejuvenation treatment is based on the power of two efficient modalities: dermal fillers and platelet-rich plasma. 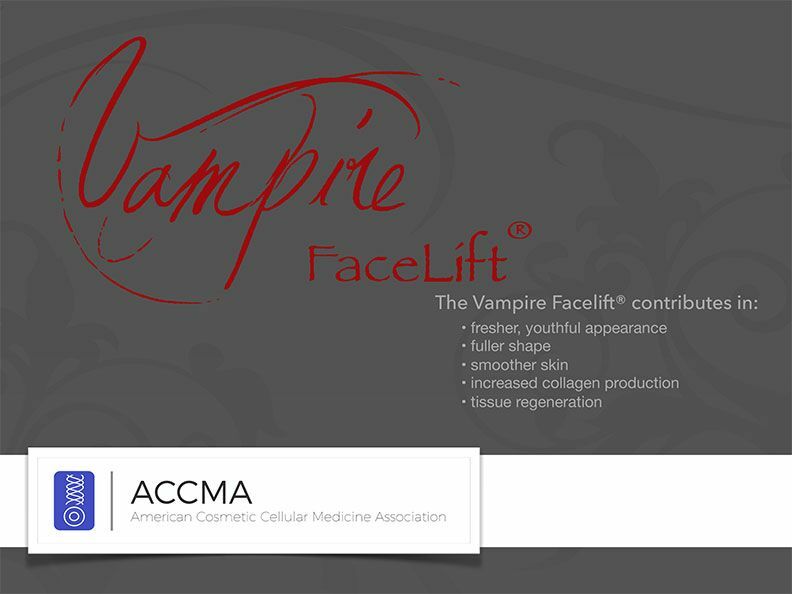 The Vampire FaceLift® is one step up from the Vampire Facial®, conducted in a manner that achieves immediate results as well as long-term improvement. Increasing blood flow through superficial tissue, thus encouraging a healthy glow. Inciting collagen remodeling for improved firmness and tone. Immediately reducing the appearance of lines and wrinkles while allowing for progressive collagen restoration. There are numerous ways to manage facial aging. The primary reason that the Vampire FaceLift® is popular is because this technique does not involve surgery. More than being conservative, this treatment is also all-natural. Hyaluronic acid dermal fillers used to smooth lines and add volume mimic the sugar compound made in the body. Then, the platelet-rich plasma that is introduced to subdermal tissue after filler treatment is obtained from your own blood. It really doesn’t get more natural that this! Hyaluronic acid dermal filler product is strategically administered into appropriate areas of the face. This reinstates natural fullness across the cheeks and restores volume where the face has hollowed. Providers of the Vampire FaceLift® are trained to recognize the mathematics of facial symmetry and true beauty. A blood draw is conducted to obtain necessary byproduct. Platelet-rich plasma is extracted from other blood cells by centrifuge spinning. Within about 10-minutes, PRP is isolated and ready for use. Platelet-rich plasma is combined with numbing medication and is administered using a tiny needle, similar to dermal filler treatment. PRP is applied in a particular way to activate the release of growth factors and stem cells, which are vital to cell renewal. The Vampire FaceLift®, performed by Dr. Emery or our licensed nurse injector, doesn’t just reduce the signs of aging, it continues to improve the skin for up to 3 months. As a result of treatment, the skin appears tighter, smoother, and brighter for 1 to 2 years. Learn more about Vampire FaceLift® treatment by calling our Temecula or La Mesa office.